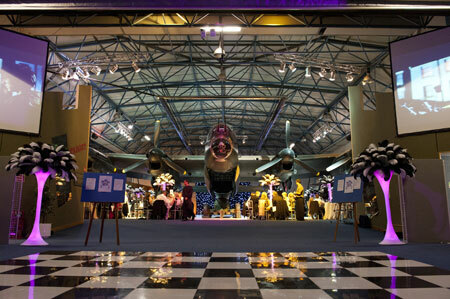 The Royal Air Force Museum is offering competitive Christmas Party packages that start at as little as £71.00 per person plus VAT. Rates are available November and December 2013 – book by the 5th of September 2013 and win a free bottle of champagne! Take your guests on a Christmas journey back in time to the 1940’s, a time of heroes and villains; to dine and dance underneath the Avro Lancaster or enjoy a drinks reception beneath the famous Spitfire. Various packages are available from ‘the Dam Busters Bouncing Bomb’ to the ‘Battle of Britain’s Finest Hour’ with unique features that will make your Christmas party a memorable evening. Packages start at as little as £71.00 per person plus VAT and this includes: venue hire; catering; furniture and staff; event lighting; Christmas novelties for the tables; disco and dance floor. Drinks packages start at £16.00 per person plus VAT. 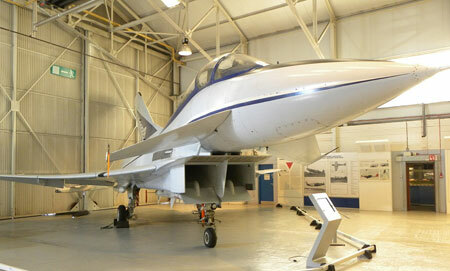 The Royal Air Force Museum also offers daytime function space for conferences and meetings. 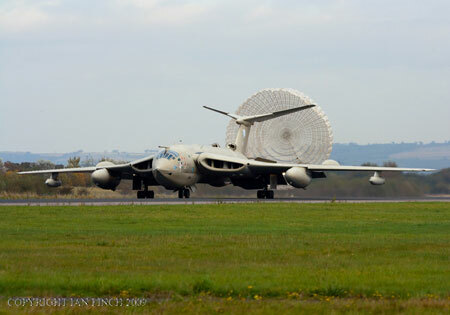 The museum day delegate rates start at £45.00 per person plus VAT. For further information about hiring any of our spaces please contact the Corporate Events Team on 0208 358 4848 or email events@rafmuseum.com. 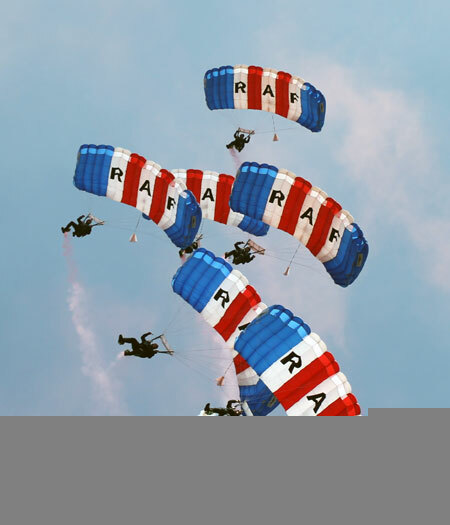 The Royal Air Force Museum is located just 20 minutes from Euston on the Northern Line and is outside the congestion charge zone, close to the M25, M1, A41 and A406. 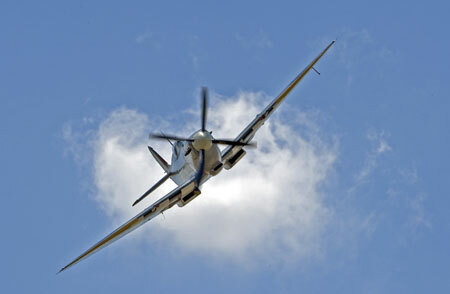 Air show tickets and hospitality passes are now on sale and can be purchased online at www.iwm.org.uk.